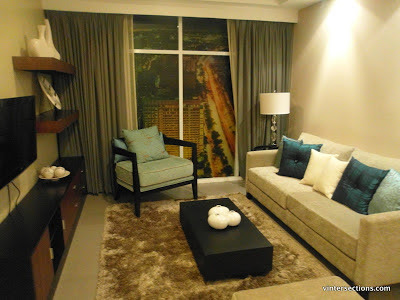 What a great view to see the sunrise and the sunset outside your very own living room. 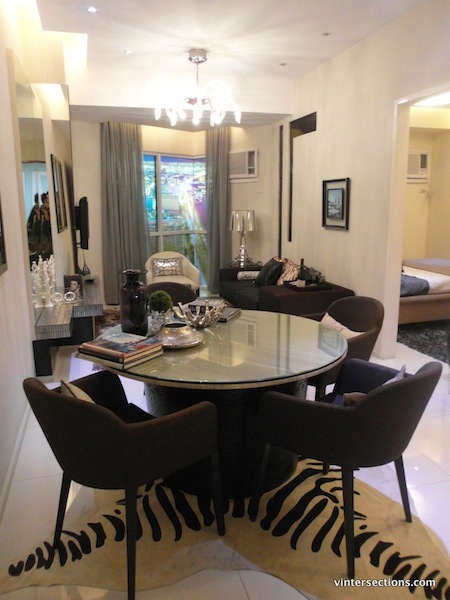 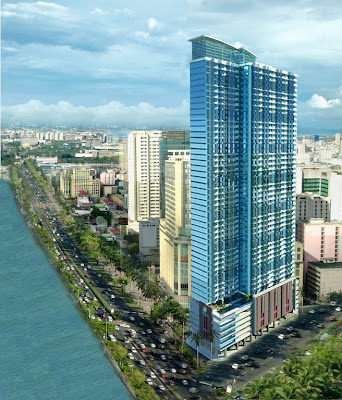 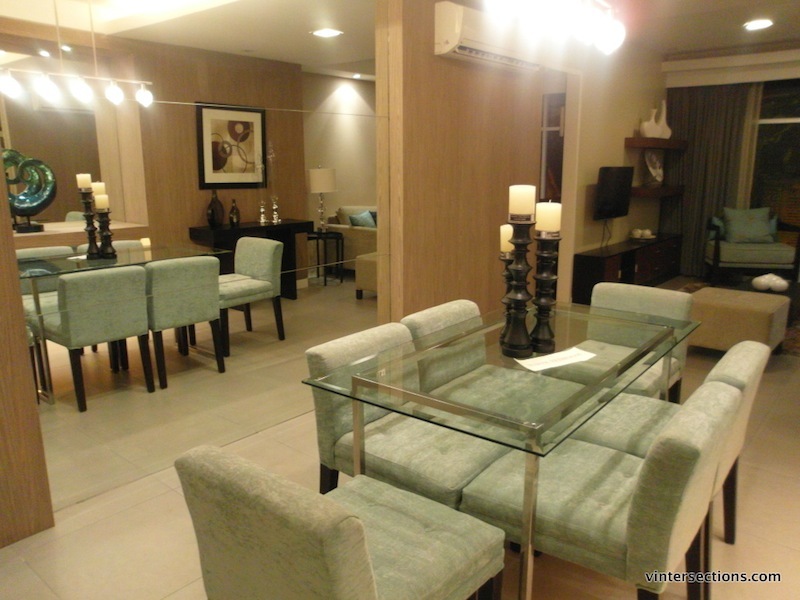 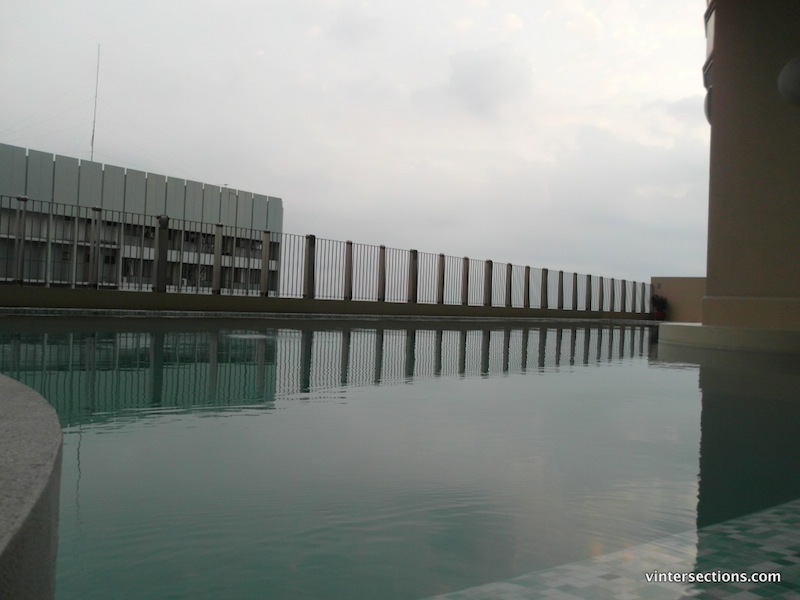 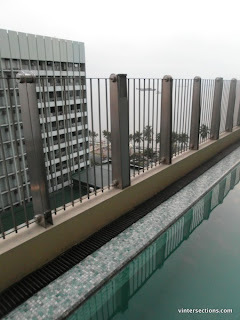 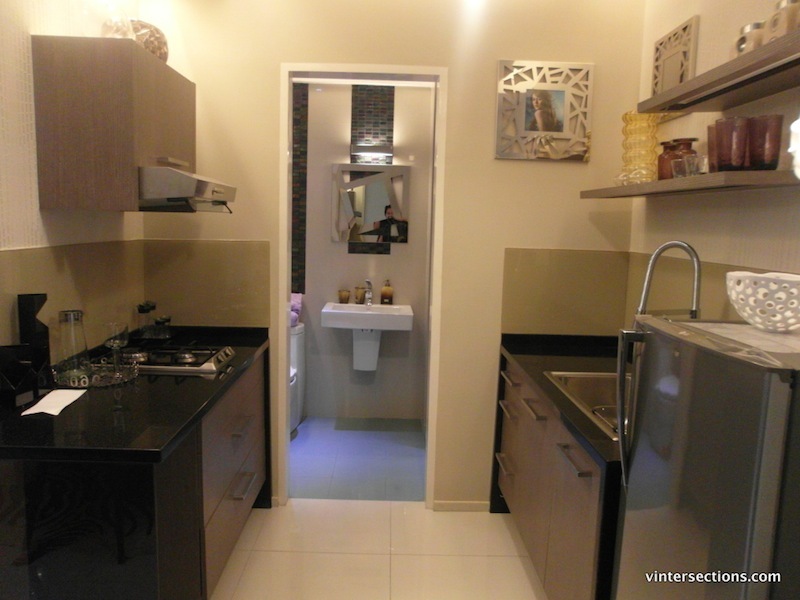 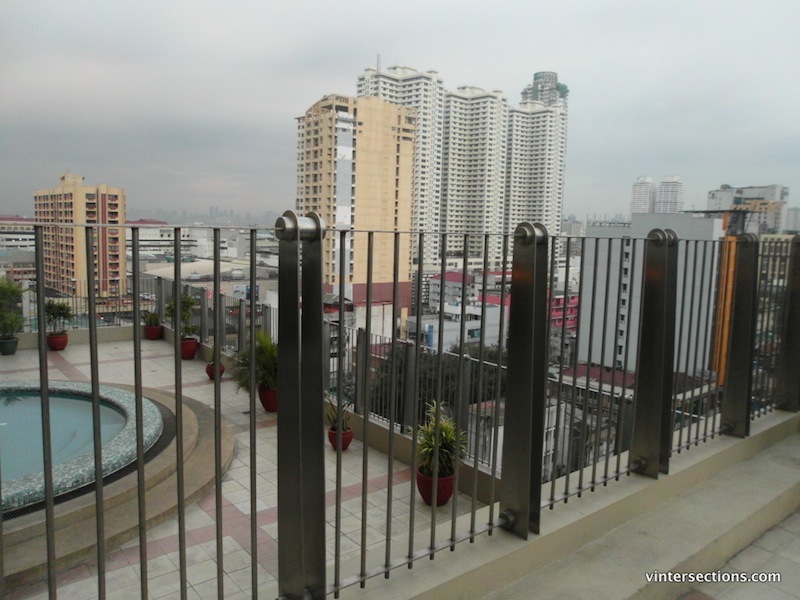 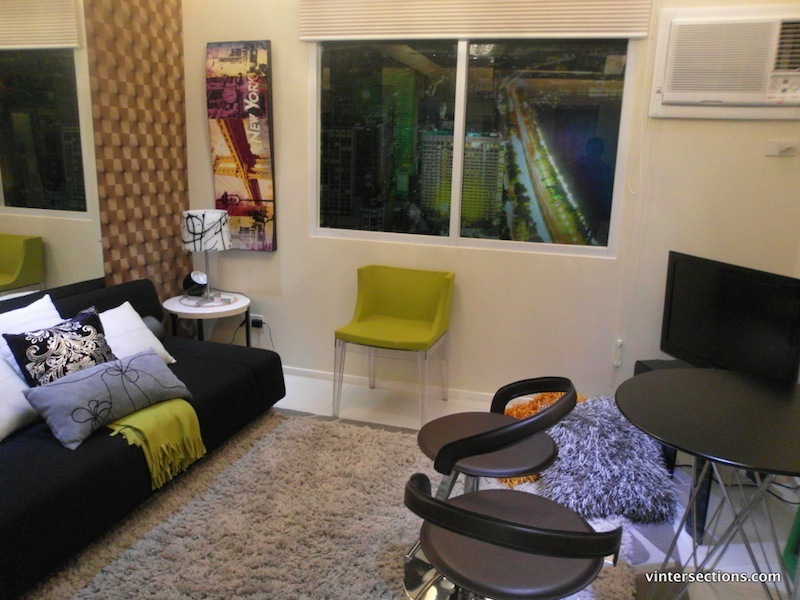 The Grand Riviera Suites, a new luxurious living condominium, lies at Roxas Boulevard fronting the Manila Bay. It is part of the many properties of Moldex Realty, Inc. The photo above shows you how magnificent the Manila skyline is, especially if you're looking from the high rise buildings at Roxas Boulevard, like the Grand Riviera Suites which is soon to be launched. 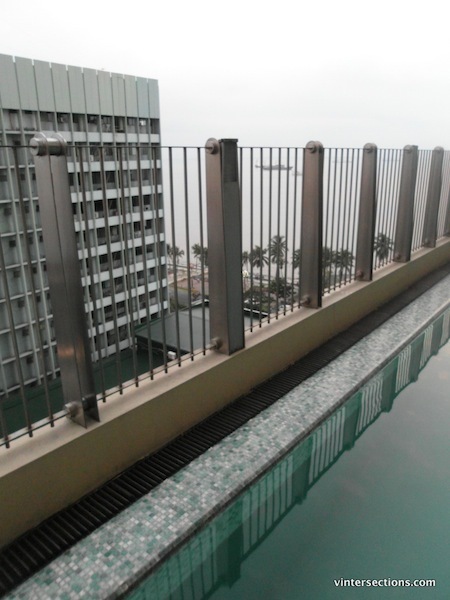 The Grand Riviera Suites offers contemporary living spaces complimented by magnificent view of the bay, an exhilirating experience to enjoy urban living. It has a range of amenities providing residents the much needed rest and recreation amidst the busy city life. 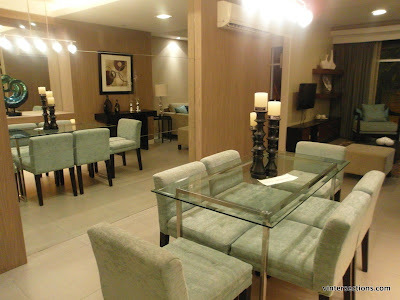 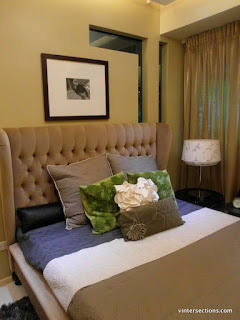 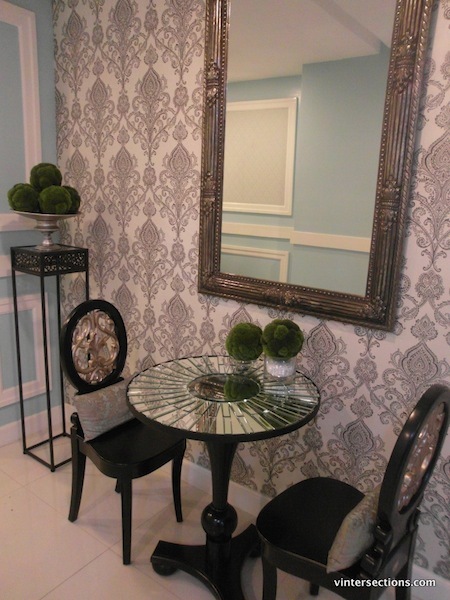 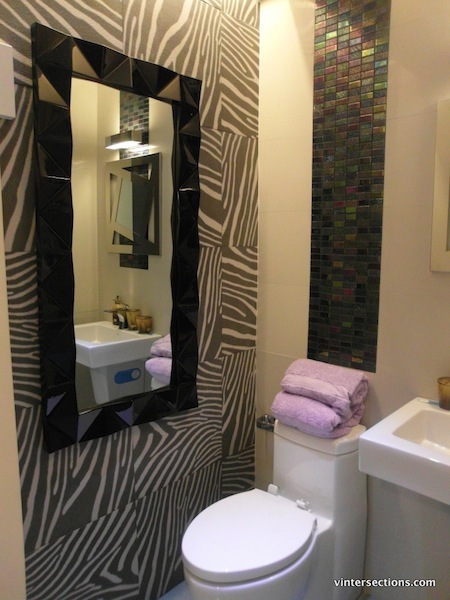 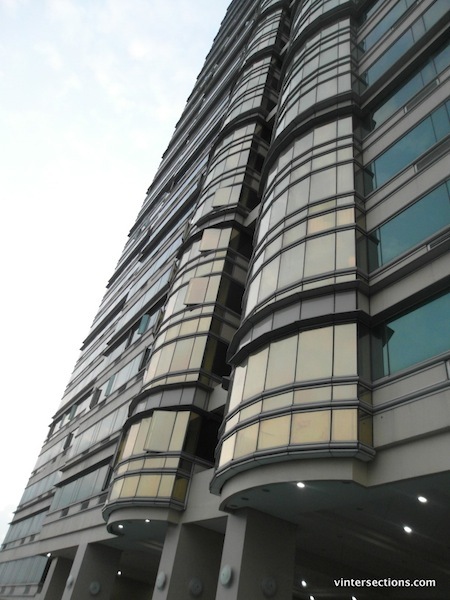 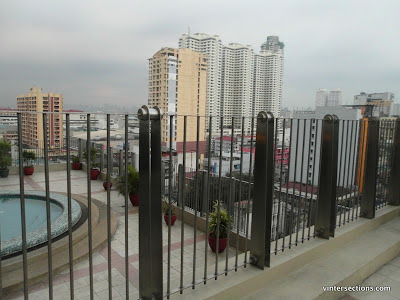 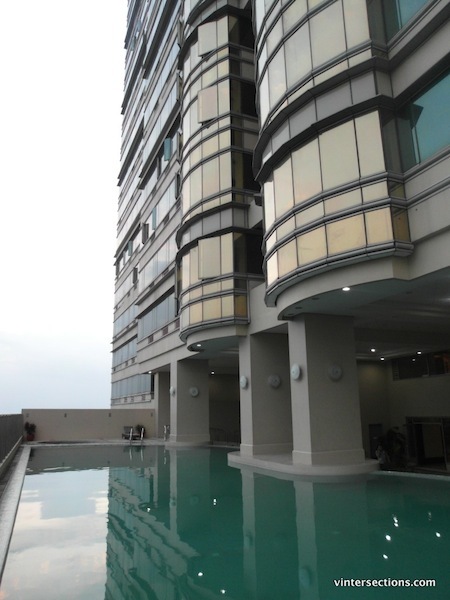 For more information on Grand Riviera Suites and other Moldex properties, you may call (632) 254-0980 or +63.917.8639473, or visit www.moldex.com.ph.